Handpicked from our oldest vines, this limited-release Sauvignon Blanc displays delicacy and finesse while capturing the intense characters for which Marlborough is famous. Only selected areas of the vineyard produce grapes with the outstanding quality required for the Nutcracker Sauvignon Blanc. 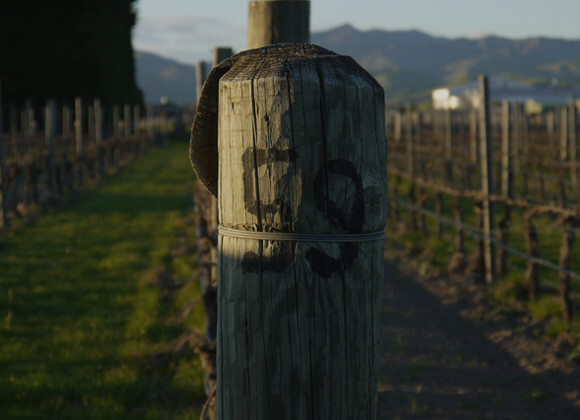 Planted in 1996, our oldest vines naturally have low yeilds and offer greater nuances of flavour and aroma. The grapes are specially grown on the Scott Henry divided canopy system, which allows excellent light penetration and air flow without removing any leaves. Organic principles are followed, ensuring healthy fruit growth in an eco-friendly environment. All grapes are handpicked then gently whole bunch pressed. 30% is fermented using the vineyard’s wild yeasts, giving the wine depth and complexity. 70% is fermented using cultured yeasts to capture the lively, fresh aromas and fruit purity. Four months with yeast lees contact adds weight and richness to the palate. This is a wine made with minimal inputs, low sulphr, and it’s vegetarian and vegan friendly. 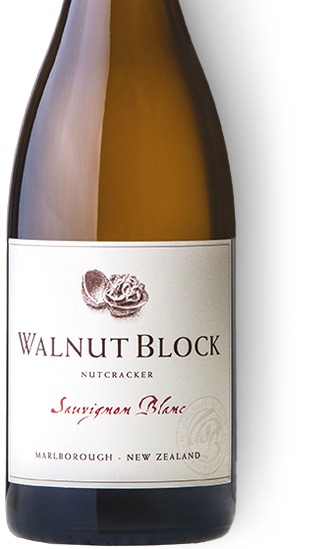 Nutcracker Sauvignon Blanc is a true handcrafted boutique wine, with well balanced acidity and integrated flavours that will evolve over time. Cellaring potential of 3-4 years. Mouthfilling, with fresh, ripe passionfruit and lime flavours, crisp, dry and finely balanced, and very good vigour and depth. Sweet-fruited, youthful, distinctly Wairau Valley style.